One of my favourite shots from my recent trip to Vienna. Nothing more than some minor level adjustments. My Full Tilt Swag Bag. 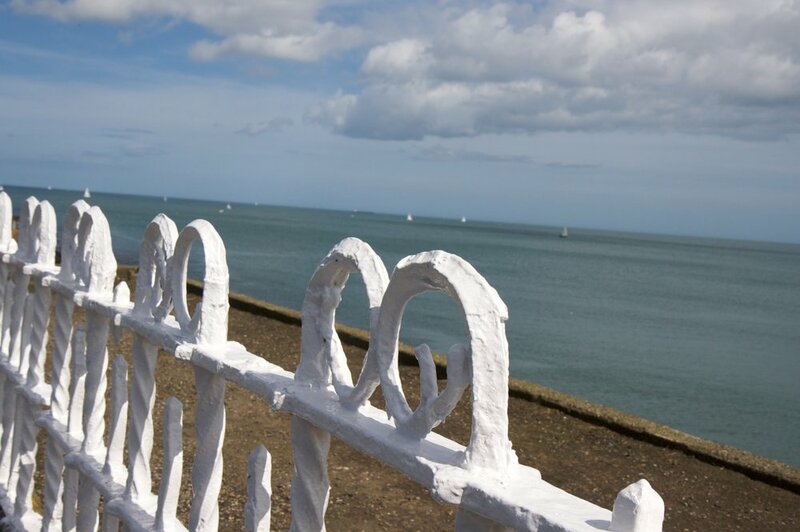 A White fence next to Dun Laoghaire harbour. One of my first relatively successful HDRs. Taken on our recent trek to the Wicklow Mountains. It took me quite awhile for me to get this shot. These birds were maddeningly not posing for me! Taken from an upper deck on the cruise ship we were on. At the San Diego Zoo. I took like 30 photos of these guys, and almost all of them turned out pretty well! Meerkats have some significance to the poker group since that's what the poker-academy API is called. It's been a long time since I posted here. Due to my recent move to Ireland and the combination of Diane and my adventures mostly happening together, blog updates are happening with much more frequency over at Minor Agenda. This blog will mostly become a flickr blog with some poker/tech talk every once in awhile when I have something to talk about! This photo was shot at the Guinness Storehouse in Dublin -- it's an exhibit about Water which is one of the four key ingredients in Guinness. The others being barley, hops, and yeast. Taken on our river valley hike. David makes a really cool looking silhouette with his hat. Taken on a recent river valley hike on the May long weekend. Taken after a flickr meet. The Granddaughter of one of Diane's coworkers. 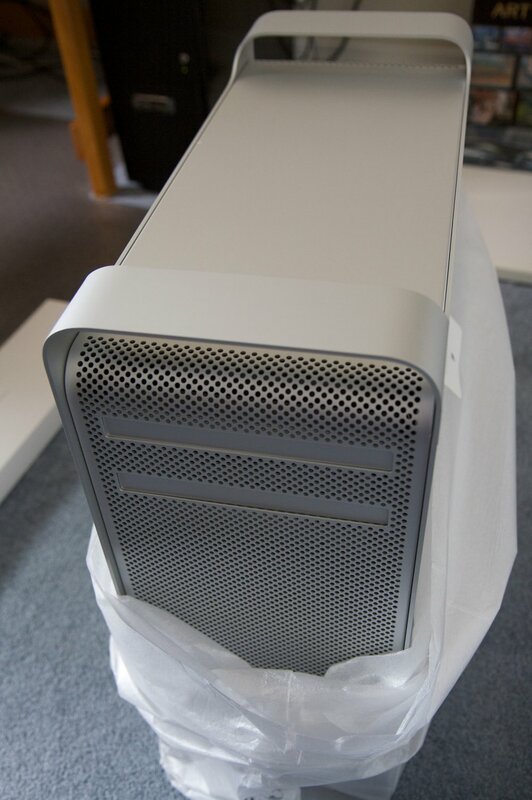 My brand new Mac Pro gets unwrapped. On the floor in the Trinity College campus. Taken just before Darse and Alexandra's wedding. I rather like the mixed sepia applied to this photo. Makes it look pretty neat I think.